Stand out from the crowd with this classic bomber jacket. 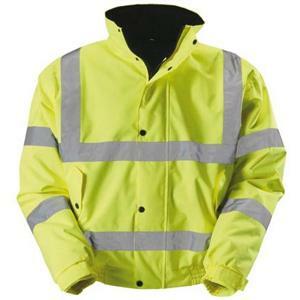 It features a detachable fur liner. 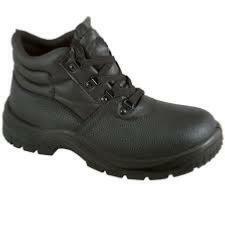 Phillips Workwear is a shop based on Capel Street in Dublin. 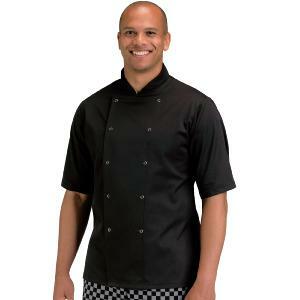 Its does a wide selection in workwear from work trouser,safety boots and chef uniforms. 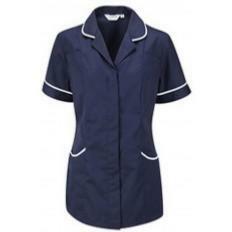 Our Aprons//Nursing tunics are 100% Irish Made. 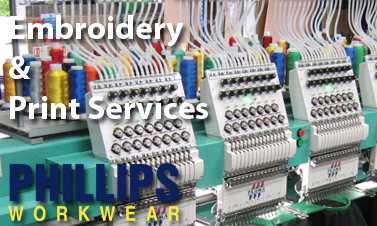 Add your logo or company name to your garments,using only the Finest Materials.